This lovely vintage Cognac is our present to you, for FREE, if you order at Cognac Expert. The cognac is complex yet smooth - think fresh, honeyed lychees, soft nougat, toasted bread, and mirabelle plum tart. 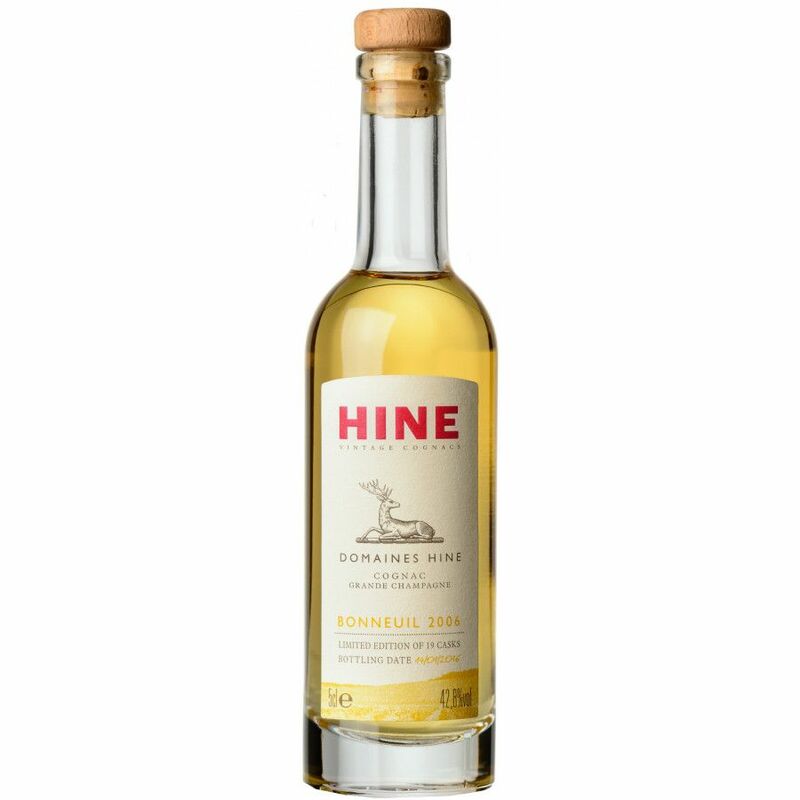 Hine recommend trying it in some risqué ways - for instance, frappe with oysters, with veal tartare, or with a plate of Pata Negra ham. A wonderful cognac, and one that's ideally suited for the holiday season. Exquisite and just the right size for gift exchanges. When HINE's Per Even showed me their new vintage editions I instantly fell in love. This is why we though it was the best choice for selecting this rare mini bottle as a gift for the holiday season 2017.